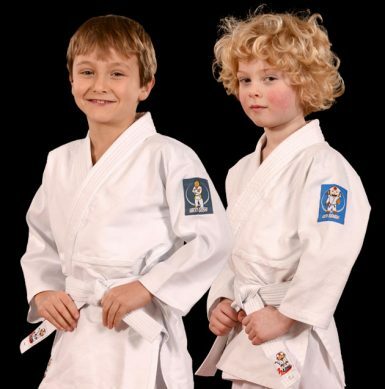 The Hajime Gi is perfect for children starting judo. 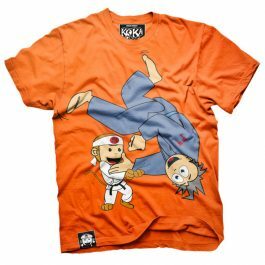 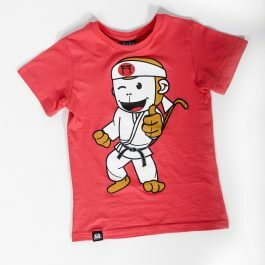 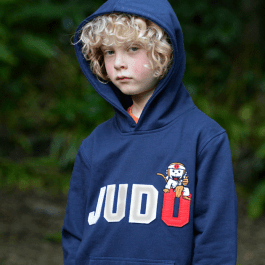 Strong, light and beautifully finished, the judogi has the Uchi-Banani Koka Kids character woven onto patches on the shoulder, belt and trousers. 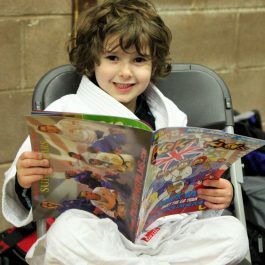 A great starter kit made by Fighting Films offering quality at an affordable price.